Malta is a small Mediterranean island just below Italy. It was a possession of Great Britain from 1814 until its independence in 1964. A decade later, it became a republic. With breathtaking scenery and beautiful beaches, Malta’s economy is based on tourism and ship-building. It became an EU member in May 2004. 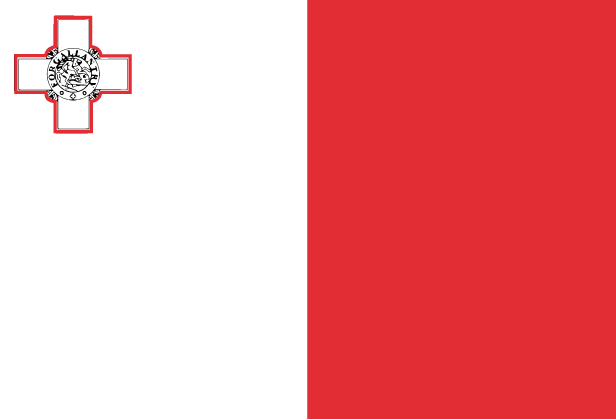 Most of the population are Maltese, who are descended from Phoenicians, Greeks, Romans, Arabs, and others. Roman Catholicism is the official state religion with 96.6% adherence and the country has one of the highest weekly Catholic Church attendances in the world. Pray that Malta would come to follow the teachings of the Apostle Paul, who was shipwrecked there and used the opportunity to share Christ.